It’s a common practice in the mail-order shipping industry to charge “shipping and handling” to reflect the costs of both postage and the supplies and labor involved in fulfilling customer orders. The problem is, many customers tend to ignore the “handling” part of “shipping and handling,” believing that you should charge them only the actual postage costs. How do you avoid the angry calls and negative feedback? Use Hidden Postage! With Hidden Postage, you can suppress the physical postage amount from appearing on the stamp. 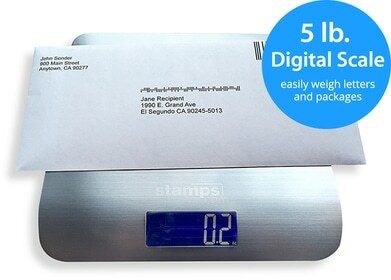 Once the postage is hidden, only you and the USPS will know how much you charged for shipping – the postage is still encoded on the bar– or scatter–code on the stamp or mailing label, ready to be read by the USPS’ automated postage scanners. Using the service is a snap – just one click for every label you want to hide the postage on. It’s that easy. 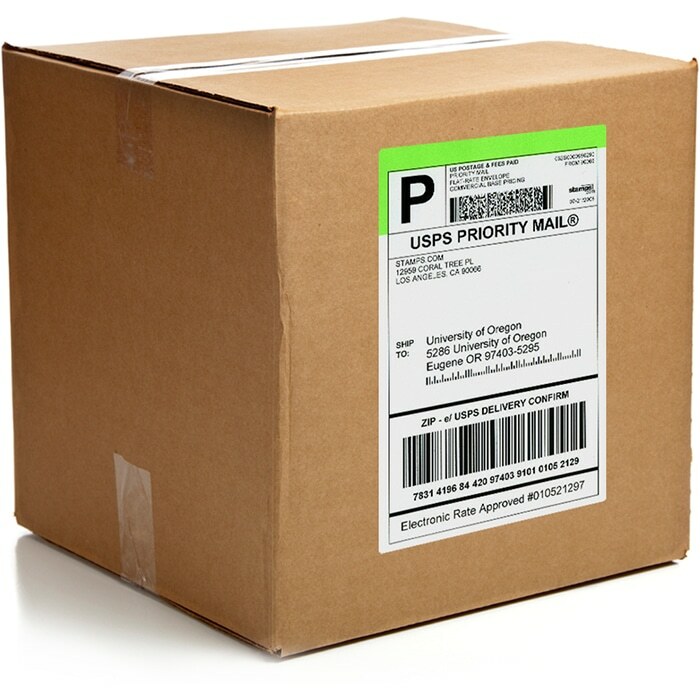 You can use hidden postage on nearly any kind of mail you need to send – it’s available for all First Class mailings except letters, all Priority Mail, Priority Mail Express and other package services, except for certain kinds of International Mail ineligible for USPS Tracking. You can even use it with such USPS services as USPS Tracking and Signature Confirmation! Charge Actual Shipping and Handling Fees: Mail supplies and packaging costs money – costs that, for a firm to remain profitable, are almost universally passed onto the end customer. With Hidden Postage, these costs can be passed onto customers without concerns that they will mistakenly believe that postage is the only expense. Avoid Customer Complaints: You want your customers to focus on the quality of your products, not the cost of shipping and handling fees. Use Hidden Postage and avoid creating customer confusion and make sure your customers receive a completely satisfying experience doing business with your company. And remember – Hidden Postage comes as a standard feature in the Stamps.com software, meaning that you’ll also get all the other benefits of Stamps.com – simplicity, economy and service.